If your vehicle is over 10 years old, have a key cut to factory cuts; it gives longevity to your worn out locks. basic house keys .75 each. 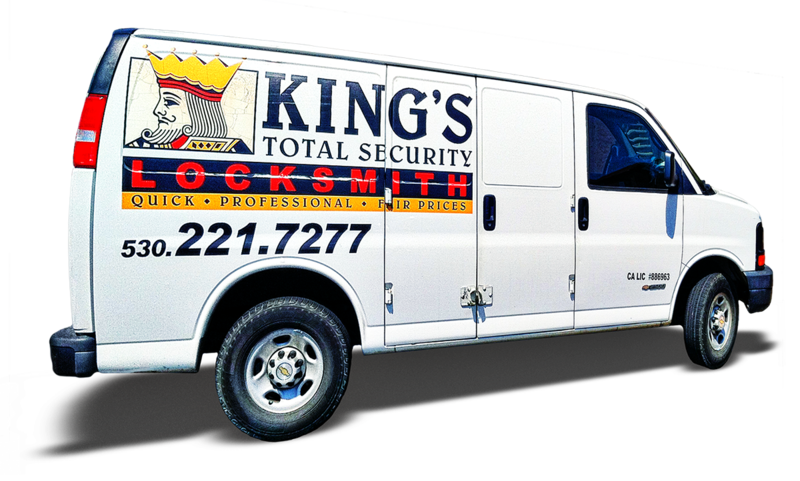 King’s Total Security appreciates your feedback.